Every year there are around 500,000 truck accidents that occur across the nation. About 10 percent of these result in at least one death. One of the most tragic types of truck accidents is a truck DUI crash as they are 100 percent preventable. Drug usage by truck drivers has been a major contributing factor in truck accidents across the country, both fatal and non-fatal, according to studies conducted by the National Transportation Safety Board (NTSB). The isolation of long hours on the road with minimal communication with others in addition to the tedious nature of the job often leads truck drivers to use drugs, although this is no excuse for putting the lives of others in danger. One of the more popular types of drugs taken by truck drivers is methamphetamines. The nature of these drugs allow truckers to stay awake longer, log more miles and ultimately deliver cargo to its final destination much sooner, something that truck drivers are often financially rewarded for. In a recent study conducted by the NTSB, about 85 percent of all truckers who were surveyed said that methamphetamines were easily available at truck stops. Drug usage, including alcohol consumption, is the second largest cause of truck accidents. The most common drugs used by truck drivers are alcohol, marijuana, cocaine, amphetamines/methamphetamines, and other stimulants. Up to 35 percent of all truckers who were involved in a traffic fatality tested positive for some kind of illegal drug. The abuse of drugs, both illegal and prescription, is a huge problem in the shipping industry. If you or a loved one was involved in a truck accident that you believe may have been caused by a driver who was under the influence of drugs, we encourage you to contact our truck accident lawyers right away to see how we may be able to help you with your claim. 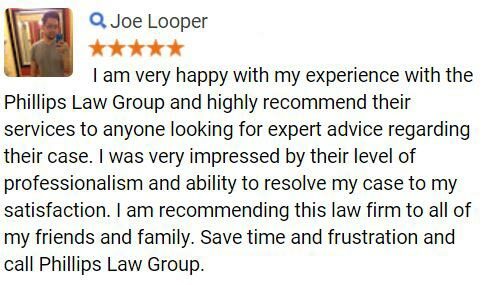 Simply complete the Free Case Review form to the right to get started. It is illegal to operate a vehicle while under the influence of intoxicating substances in all 50 states and the District of Columbia. DUI stands for Driving Under the Influence. If an extremely high blood-alcohol level is present, a driver could be charged with a DWI, or Driving While Intoxicated. If a truck driver has a blood alcohol concentration (BAC) of 0.08 or higher, they are considered legally drunk and should not be operating any vehicle, let alone a vehicle the size of most commercial vehicles. A BAC of 0.15 or higher is considered an extreme DUI. The higher a truckers BAC, the higher the probability that they will be involved in a wreck. Truck drivers are often under a lot of pressure to meet unrealistic deadlines set by trucking companies. Many will take drugs or drink alcohol to deal with this pressure; however, there is never any circumstance where this is acceptable behavior of someone who is operating a large commercial vehicle. With an office located in Phoenix, we are committed to fighting for the rights of Arizona residents who have suffered harm at the hands of another person or entity, whether through negligence or malicious intent. 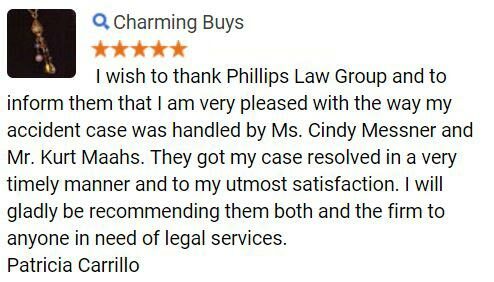 At Phillips Law Group, our Truck Driver DUI/DWI attorneys understand the complexities involved in prosecuting these types of cases and have the resources necessary to hold the at-fault parties accountable for any damages that can result from a crash. 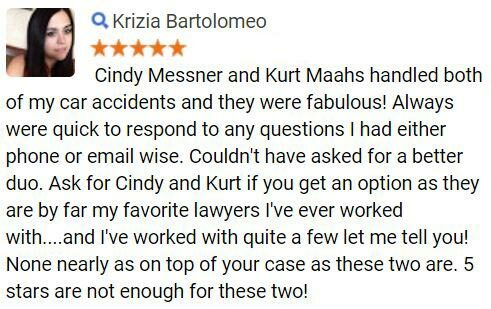 Many different people and entities could be to blame for the accident and in order to recover fair compensation, an injury victim must be able to prove, with the help of a knowledgeable lawyer, that he or she was not the cause of the wreck. To make sure that our clients are able to afford proper representation in their pursuit for justice, our personal injury law firm operates on a contingency fee basis. 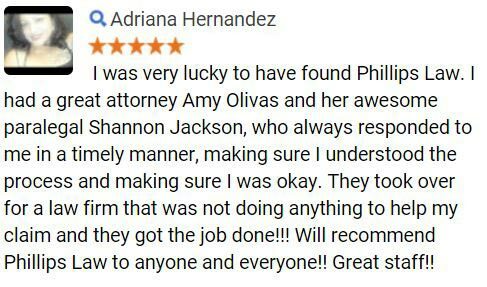 This means that if you choose to hire our lawyers, there is never any cost to you until we are able to successfully obtain a favorable outcome for your claim, whether this is through a jury verdict or settlement. If we fail to do this, you do not owe us any fees. For more information on the legal rights which may be available to Phoenix truck driver DUI accident victims and their families or to schedule a confidential, no-obligation consultation with a member of our legal team, complete the Free Case Review form on this page.